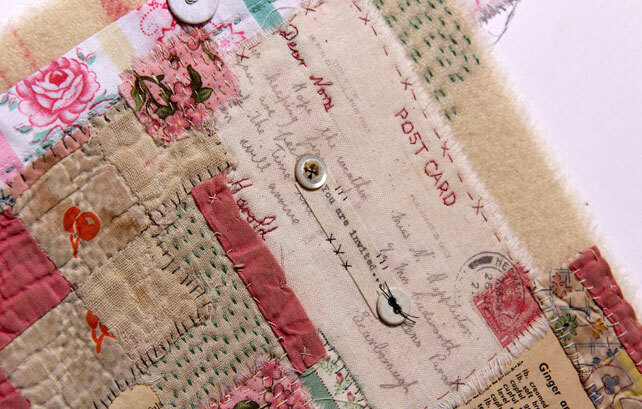 A beautiful contemporary heirloom in the form of a seven patch or twenty-one patch Sampler. Created from your own bits & pieces that have their own stories to tell. 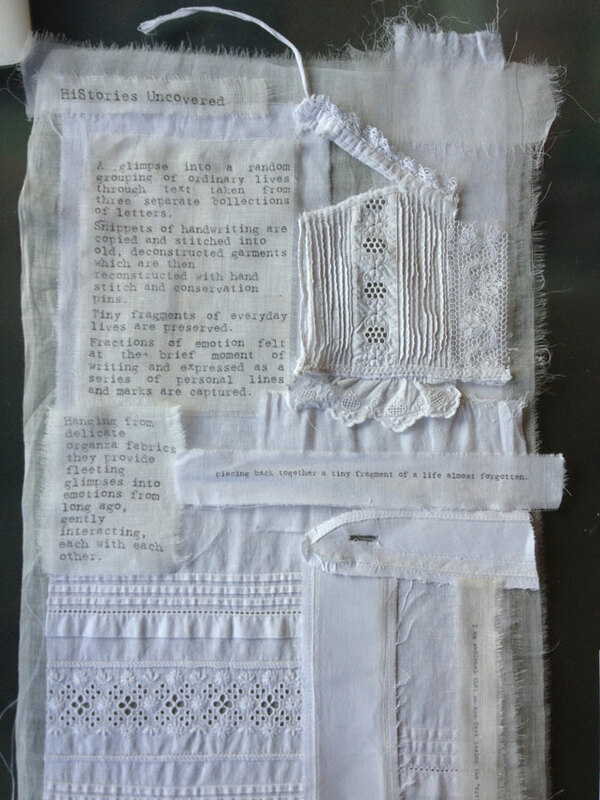 Fragments of family life – old letters & postcards, teeny toys, fabric scraps, threads, clocks and keys, personal collections, perhaps even photographs – are brought together and connected through stitch in a Patchwood Sampler. Don’t worry about what may or may not be suitable – we will discuss this beforehand when we have our initial chat. Each patch will hold a memory or perhaps a story that has gone untold. Your finished piece will be completely unique and personal to you.